Home » gifted » parenting » Is There a True Calling? Are you one of those people who knew with absolute certainty what you were going to do with your life at a fairly young age? 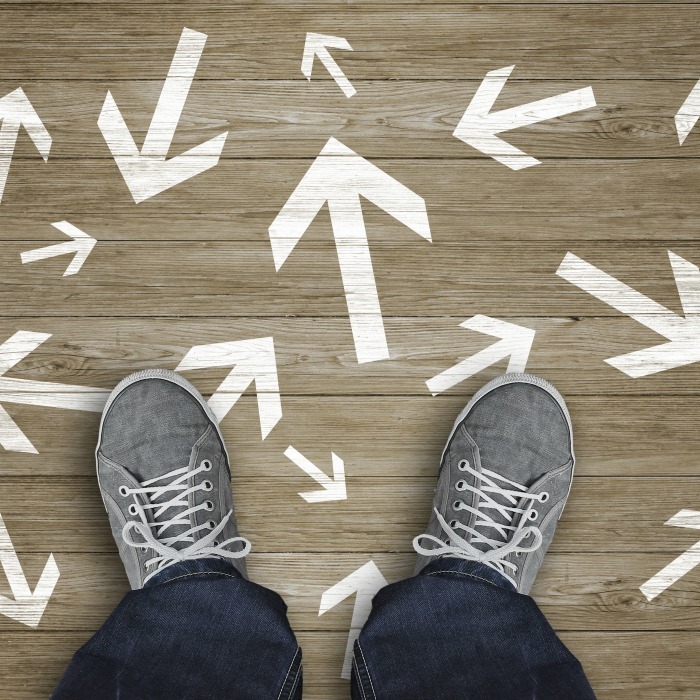 Did you easily transition from school to college or to work, because you knew exactly where you belonged? My husband is like this - picking up his passions of computer science and electrical engineering as a young teen and pursuing them as a career in college. But many young adults are not as certain, and not for the lack of career education or career counseling. They hesitate, because... there are so many things that call for their attention. They are struggling with multi-potentiality. Thinking back to my own school years, I was one of these kids who was "good at all things academic". I was getting straight As in a magnet math school, writing stories, participating in all kinds of extracurricular activities. In high school I got really interested in chemistry and considered making it my career. But in my senior year, my school got our first personal computers, and this motivated me to follow my parents' footsteps into Minsk Radio Engineering University. In the retrospect, I actually did not have that many choices. At my time, we could only apply to one school every year and pass a grueling test to be admitted or rejected. So part of my desire to attend my parents' alma mater was influenced by evaluating my chances to get in. My daughter, however, will probably have lots of choices. Sometimes she talks to me about her hopes and dreams for the future. She is certain that she is going to attend a college and she wants a lot of degrees :) She wants to study mathematics all the way to getting a PhD, she wants to also have a degree in astrophysics and in neuroscience. Her dreams reflect her personality when she knows her strengths and she wants to apply them in the areas that intrigue her most - areas that she calls "the biggest mysteries" - space travel and human brain. How can we support her best when she is actually ready to take concrete steps towards her future career? It's tempting sometimes to draw a "box" around our children and label them as a "math kid", a "theater kid" or a "sports kid". I heard many well-meaning adults telling my daughter from an early age, "You are so smart! You will probably be a doctor/President/famous scientist". This is not always helpful, since kids get attached to their labels and potentially become less likely to try different areas where they could be just as successful. This is why we continue to expose our "logical kid" to areas that require creativity and artistic expression. We are glad to see that she is also reaching out and trying new things. For example, she chose to try a College 4 Kids camp this year where she will take drawing, debate, and drama classes - something that she is interested in but does not get to do during a school year. It's also important to remember this - we are not locked into one job or even into one career for life. According to the Bureau of Labor Statistics, the average worker currently holds ten different jobs before age forty, and this number is projected to grow. My Mom is a good example - graduating with a degree in electronics, starting her career as a mainframe technician, transitioning to teach community college and then, after moving to the United States, becoming a medical billing professional. Every time she immersed herself completely into learning and growing her skills and was recognized for them. She is a true lifelong learner, and I hope that my daughter will also be able to retain her mental flexibility, curiosity, and a zest for new experiences as she enters the workforce. So Is There a True Calling? I think the answer to this is very close to the answer to the question, "Is there true love?" Some people know exactly what they want and they are extremely committed to their choice. But some people are always yearning for the next challenge while others are forced to abandon their first choice through circumstances of life and proceed to find a new passion in something else. Emily Warpnick delivered a great Ted Talk on the subject of multi potentiality where she stressed the need to embrace it rather than to fight it trying to narrow one's focus on one, preferably financially lucrative, passion. 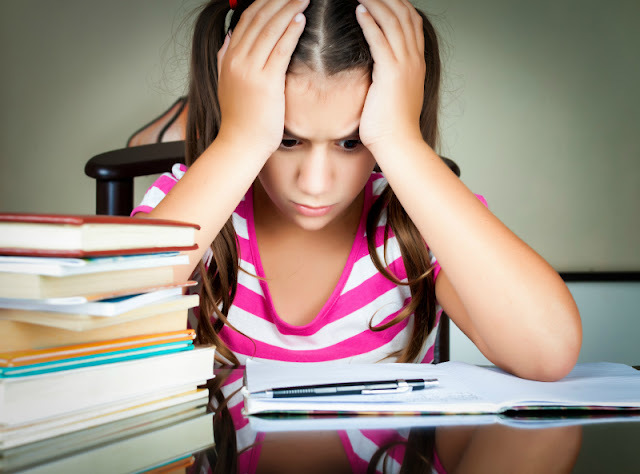 So what can parents, mentors, and teachers do to support kids who are "good at everything"? 1. 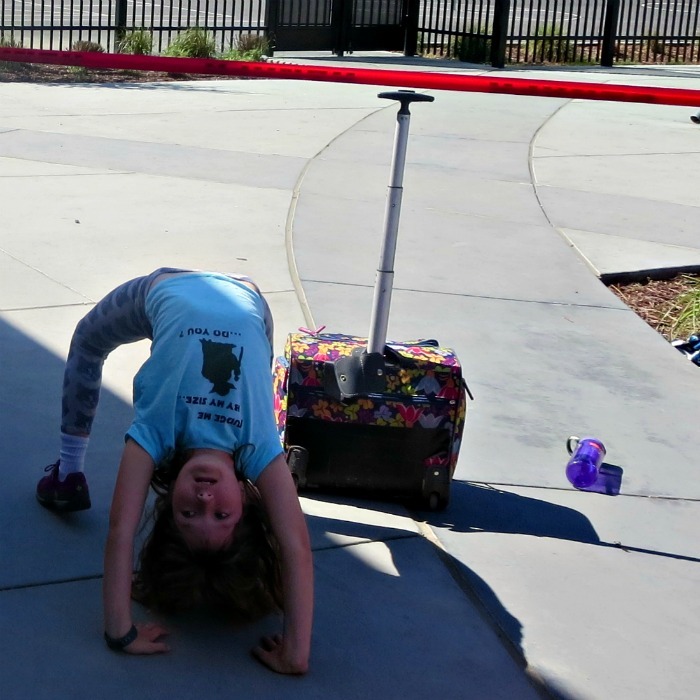 Balance extracurricular activities - it's tempting to help kids develop their interests through extracurricular activities, but it's important not to weigh them too heavily towards one thing. It's also important to leave enough unstructured time for kids to pursue their interests on their own. 2. What do people REALLY do every day? - career days in school are interesting, but usually they are conducted almost like speed-dating and kids are not allowed to ask many questions. We encourage Smarty to ask people in-depth questions about their jobs when she has a chance - it includes family and friends, but also random people she meets. 3. Remember that interests change over time. When Smarty was younger, she dreamed of becoming a mechanical engineer. Now she is not at all interested in pursuing engineering and wants to be a mathematician. It's quite possible that she will be more interested in social justice issues when she is older and will consider a career in law or political science. I want to hope that we will support her interests over time as we supported them up to now. 4. Remind to them that being good at many things is a gift, not a curse. 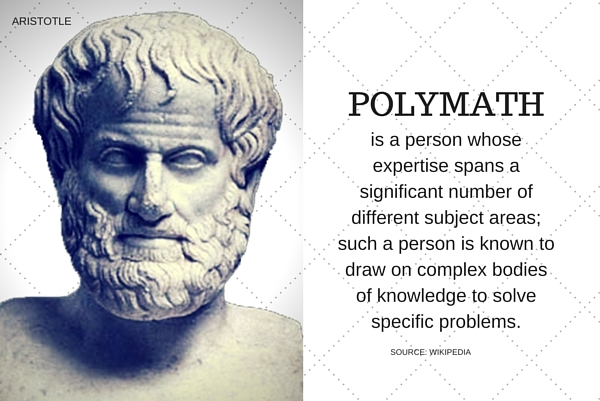 The world needs more polymaths - people who can bring their multiple talents to complex problems that we are facing. Who knows, maybe kids who cannot choose their career from the list of available choices will go on creating an entirely new industry of their own. What talents do your kids have? Join other gifted bloggers discussing multi-potentiality of gifted learners by checking out Multipotentiality Blog Hop at Hoagies Gifted. Follow Hoagies Gifted on Facebook. I completely agree that we have to let children explore their many interests and not label them based on a particular talent. Thanks for sharing this! Hmmmm...... My daughter is very much the artist. She writes, draws, and anything "right-brained." Both of my boys are very mathematically gifted. The amusing thing about that is the one who wants to be an engineer or an inventor hurries too much and so makes stupid mistakes. His brother on the other hand aspires to being a chef. He plans to own his own restaurant and talks about his different ideas all the time. It'll be interesting to see if they stick with their current plans when they get to college age. I always wanted to be a teacher of some sort, I just wasn't sure what that looked like always.